WASHINGTON: An anti-retroviral drug used to prevent the transmission of HIV from mother to child may have small but significant effects on infant development, a new study has claimed. One-year-olds whose mothers took atazanavir during pregnancy had slightly reduced scores for language and social-emotional development, compared to anti-retroviral (ARV) regimens not containing atazanavir, researchers said. The research by Dr Ellen C Caniglia, from Harvard TJ Chan School of Public Health, and colleagues analysed data on 917 infants who were born to HIV-positive mothers but did not acquire HIV infection. All mothers took ARV therapy during pregnancy to reduce the risk of transmitting HIV. Scores on the five Bayley III sub-scales were compared for 167 infants whose mothers took atazanavir-containing ARV regimens versus 750 infants whose mothers received ARV, but not atazanavir. The results showed language development scores were lower for infants whose mothers received atazanavir. That was so for infants whose mothers initiated atazanavir during the first trimester of pregnancy as well as during the second or third trimester. Scores for social-emotional development were also lower for infants whose mothers took atazanavir. 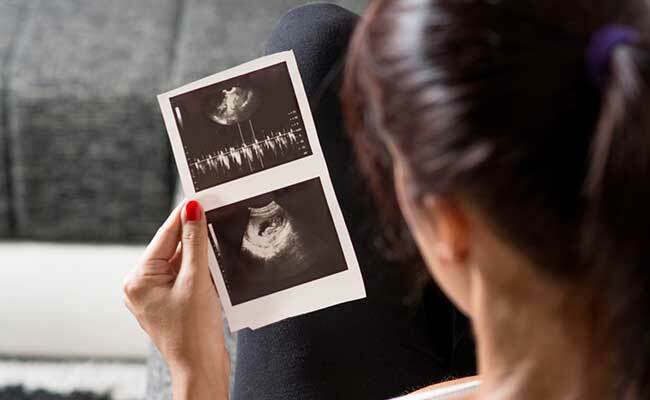 However, the difference was significant only for infants whose mothers initiated ARV during the second or third trimester – but not the first trimester. This may have reflected the fact that many women who started taking atazanavir during the first trimester switched to a different ARV regimen later in pregnancy. Other Bayley III subscales – cognitive, motor (movement), and adaptive behaviour – were similar for atazanavir-exposed versus unexposed infants. On all subscales, the average scores in this group of infants born to HIV-infected mothers were within the normal range. Atazanavir is a type of drug called a protease inhibitor, which is included in some of the combination ARV regimens used for HIV treatment. The findings suggest small reductions in scores for language and social-emotional development among infants exposed to atazanavir. Language score was about three points lower in the atazanavir group, compared to an average subscale score of 93; while social-emotional score was five points lower, compared to an average of 100.